watch | Whatever you like. 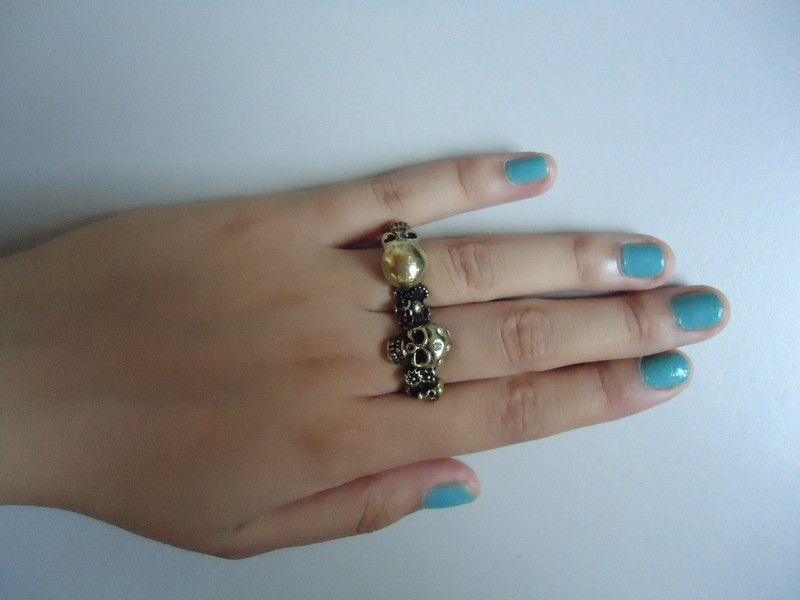 NTMC: Two Finger Skull Ring and Golden Watch Necklace. NTMC: New To MY Closet/Collection. 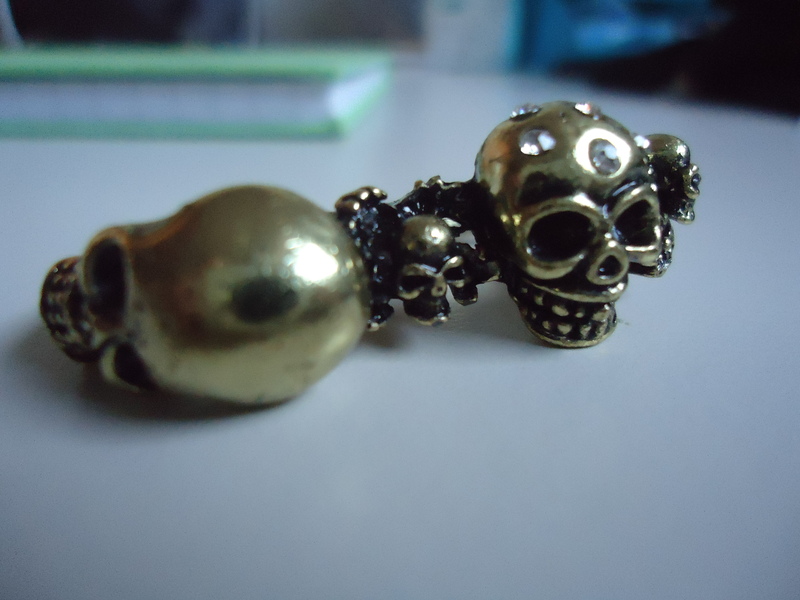 A two finger skull ring! 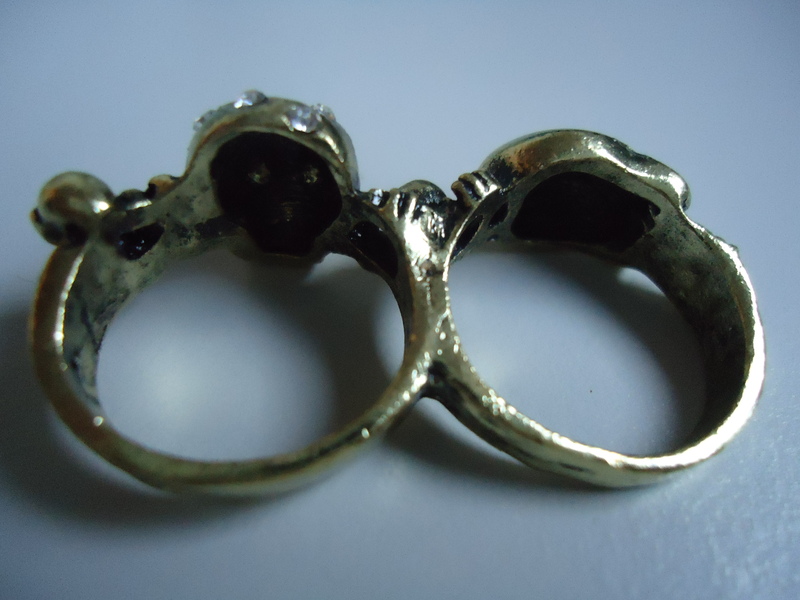 I really love two finger rings, they’re just so nice. 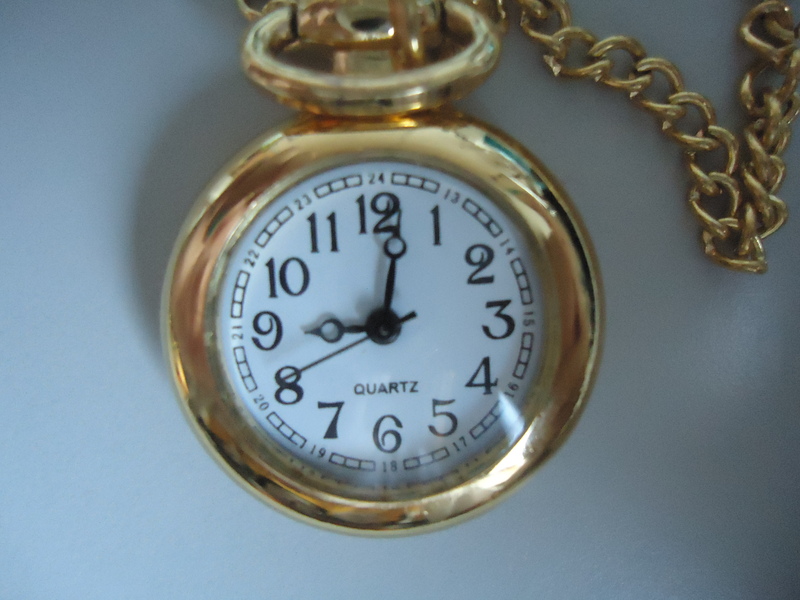 And a golden watch necklace. 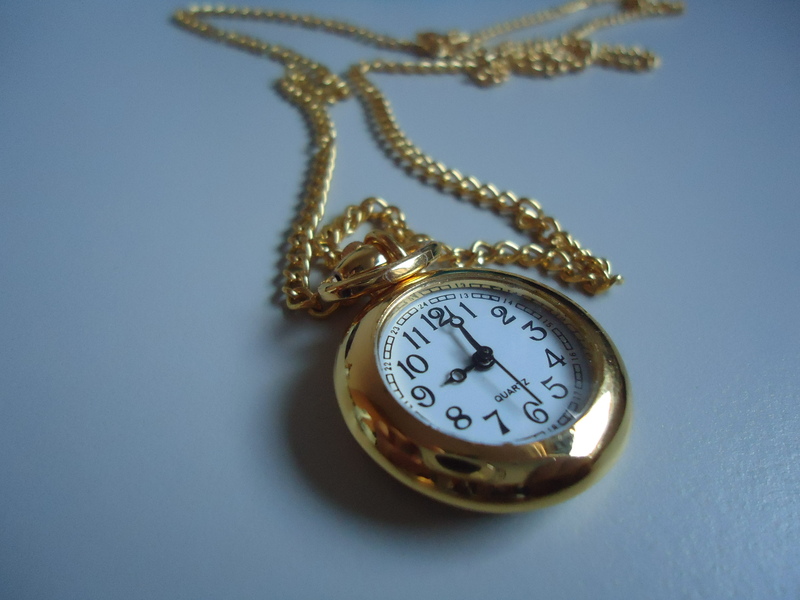 I really love golden accessories and I like the ones that can tell me time even more! It looks great on plain shirts, which don’t have a print on it. I’ll be visiting that market more often!